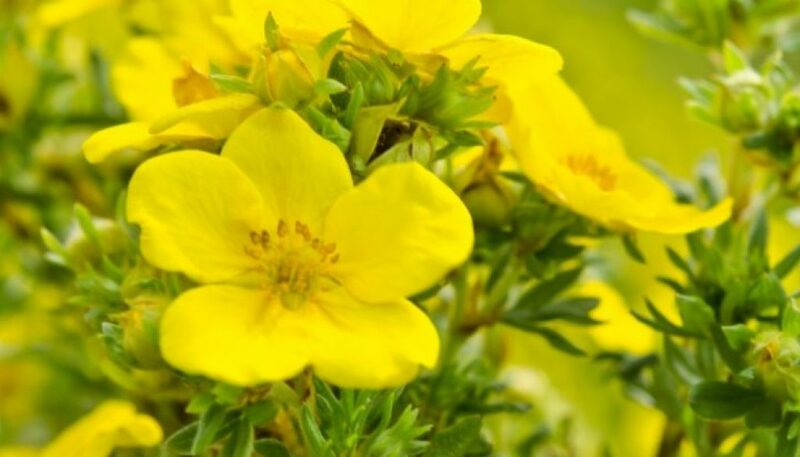 Considered to be the best remedy for eczema and other complicated skin problems, evening primrose oil contains fatty acids, elements that are essential for skin health. Extracted from evening primrose seeds (oenothera biennis) this oil is a gentle moisturizer that keeps a proper water balance inside the skin cells. By boosting blood circulation, it can be the perfect remedy for tired skin and eyes. The fatty acids inside regenerate cellular membranes and act like carriers for important fat-soluble vitamins, such as vitamin A, vitamin D, vitamin E and Vitamin K, all vital for keeping a healthy skin. Common hormonal imbalances can lead to acne, an unpleasant skin condition usually difficult to be treated topically. The omega-6 fatty acids in the evening primrose oil help regulating hormonal levels, improve cellular functions and promote skin elasticity. In terms of topical application, the gamma-Linoleic acid (GLA) enhances the epidermal barrier, dilutes the sebum production and calms acne flare-ups due to its astringent properties. Daily use of evening primrose oil cosmetics accelerates acne’s healing process and improves the overall skin appearance, by cleaning and refreshing it. Eczema, psoriasis, atopic dermatitis are just a few of a series of complex skin disorders that this natural oil can help alleviating. Evening primrose oil addresses pruritus, xerosis, scaliness, skin redness, firmness, roughness, itching, edema, rashes and converts to substances that reduce inflammation and cell growth, relieving the unwanted symptoms of various skin conditions. Its high level of antioxidants fight oxidation effects and reduce fine lines, lighten dark circles and have remarkable anti-aging effects. Apart from its skin uses, evening primrose oil has several other health benefits: it can be an excellent remedy for PMS and menopause syndrome and it can boost hair vitality and bone resistance, while lowering the risk of heart disease and cancer.